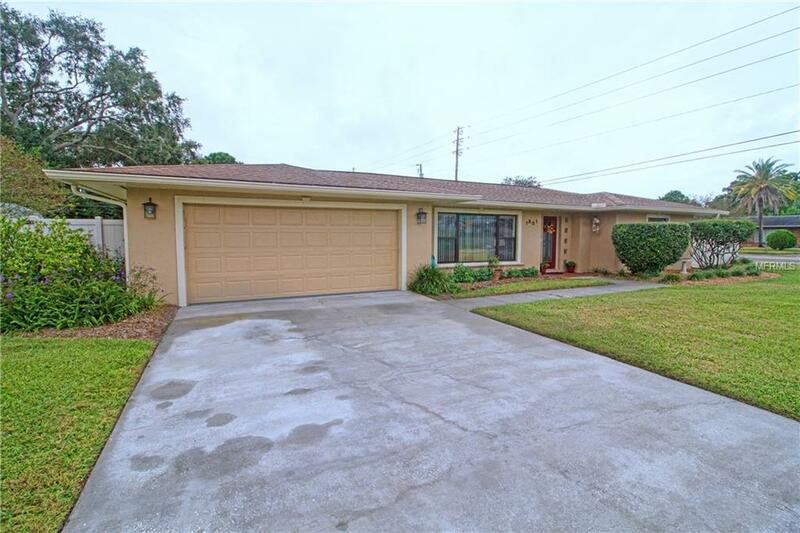 Check out this lovely, tastefully updated and meticulously maintained traditional Florida pool home in the heart of Pinellas County. It's ready for it's next proud owner. No deed restrictions or flood insurance required. The home sits on a beautifully landscaped and fenced corner lot, and has plenty of updates: New roof (2014), AC (2012), water heater (2014), pool pump and cleaner (2015), and several more that you have to see to truly appreciate. The kitchen and master bath have recently been remodeled, as well as the pool shower located in the garage. All of the windows are protected with Miami-Dade certified hurricane panels. Conveniently located, close to shopping, restaurants and the beaches. Schedule your own personal showing today!